Would you like to advertise your business online to reach new customers and increase sales? We are online marketing specialists and will help find you the most effective advertising solutions for your business. We have Google AdWords Professionals in our team whose expertise in pay per click (PPC) advertising on the Google Search and Display network will help to gain exposure to potential new customers and increase sales for your company. Unlike SEO, pay per click advertising can give you that much needed online exposure without having your website ranked at the top of the organic search results on Google. Google AdWords is Google’s pay per click online advertising program which allows you to reach new customers and grow your business online. As well as Google Search you can run text or image ads on the Google Display Network which is a network of websites chosen by Google. You can target your ads to show in context with website topics, categories and themes. There is no minimum spend when advertising with Google AdWords so once your account has been set up you can choose exactly how much you want to spend each day/month and we will optimise your account and advertising campaigns, building on previous success to deliver as many clicks or conversions as possible for your budget. You can target your audience on a global, national or local scale and reach people at the exact moment that they are searching a related query (Keyword) online or visiting a related website. Not only can the clicks on your ads be tracked but you can track conversions which are actions taken by the user such a sale or sending an inquiry via a contact form. 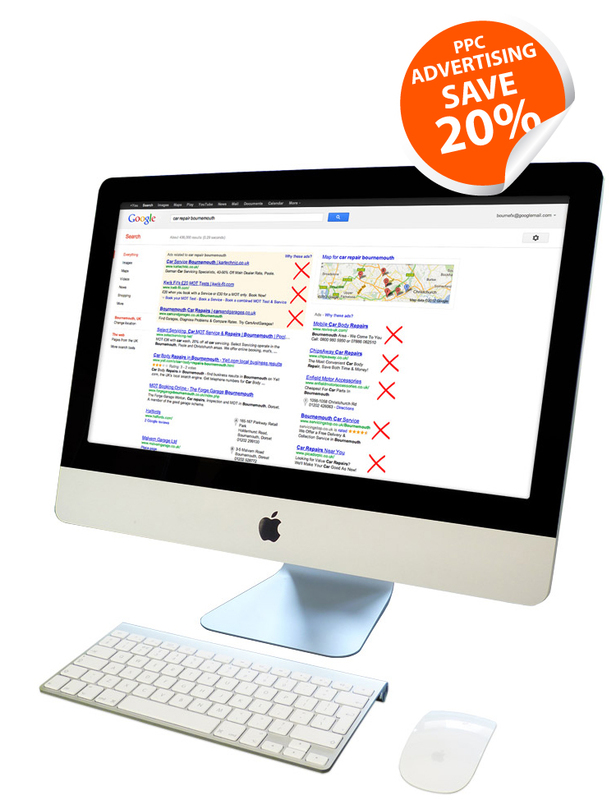 Google AdWords account, campaign management and reporting – £1000 per month + your advertising spend. Display advertising banner design (Static image or motion) – priced per project.